Established in 1966, Stevedoring Services Limited is a privately held Bermuda Incorporated Company and a subsidiary of Polaris Holding Company Ltd. In 1983, Stevedoring Services restructured to become a publicly traded company listed on the Bermuda Stock Exchange (BSX). It traded on the BSX as “Stevedoring Services” until 25 March 2011 when it voluntarily delisted as a process requirement for the creation and the listing of the new parent & holding company, Polaris Holding Company Ltd. on 28 March 2011. 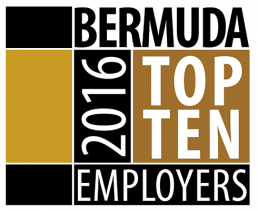 52 highly trained team members smoothly operate the docks of Bermuda. Over 18 containers moved per crane per hour and 34,901 containers moved per year. Open for business up to 14 hours each day and 362 days each year.